Discussion with Dr. 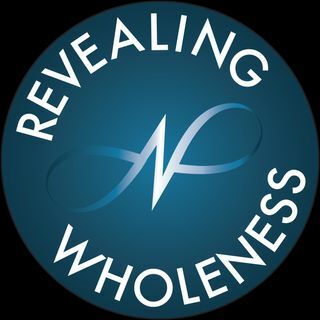 Troy Munson from the Revealing Wholeness podcast: Have you heard about thermography? Click this link and listen to learn if thermography is right for you! Dr. Munson, DC and Shanna Rivera, CTT review a full body report. What can be seen thermographacilly that you might not see with the naked eye? You may be able to prevent future issues by knowing what is going on in your body thermographically. Thermography will give you more valuable information about what is already ... See More happening in your body right now. Listen now and let us know if you have any questions about our Podcast.